Why Detox at Santosa Detox and Wellness Center? With an enviable location high in the hills overlooking Kata Beach, Santosa Detox and Wellness center is Phuket’s premier health and wellness retreat. The lush jungle surroundings are tropical and serene making for a relaxed, calm environment. The laid-back vibe and chilled ambience are absolutely perfect, and also necessary components of a health and wellness retreat. In this day and age, we are all aware of the benefits of a detox. Whether it be a simple three day detox or a longer, more intense program, there is no doubt that the benefits of a detox are highly beneficial for one’s health and well-being as well as overall mindset. To be quite honest, detox programs are not easy. They come with an avalanche of emotions, and can be physically and mentally difficult. However challenging they prove to be, it is important to note that the after effects of any detox are so very rewarding. More often than not, a detox jumpstarts the body and mind and puts you in the right mind frame to look ahead to a healthier, more fulfilling lifestyle. It is important to feel supported throughout the duration of a detox, and it is for this reason that we encourage anyone considering doing a detox to come to our wellness center. Here at Santosa, ours is a very nurturing environment. The staff here is professional, knowledgeable, compassionate and caring as well as entirely hands-on. They are eager to share in your health and wellness journey and make themselves available to give advice or lend an ear when a client feels the need to share their experience and what they are going through during their detox. The roster of activities available at Santosa is well-rounded and truly offers a bit of something for everyone. We have both beach and jungle walks as well as a variety of fitness classes to fill in the gaps during the day. Fitness classes include different types of yoga, Zumba, fit ball and Thai boxing. We also have quite a few wonderful practitioners who come and share knowledge via special talks and classes. Another wonderful advantage of doing your detox here at Santosa Detox and Wellness Center is our on-site vegan restaurant. The on-site restaurant not only creates delicious, plant-friendly food utilizing fresh, local ingredients where possible, but it also is home to a very popular vegan buffet held twice weekly. Take a vegan cooking class during your detox, and learn to prepare healthy vegan dishes to take home with you after your detox is complete. 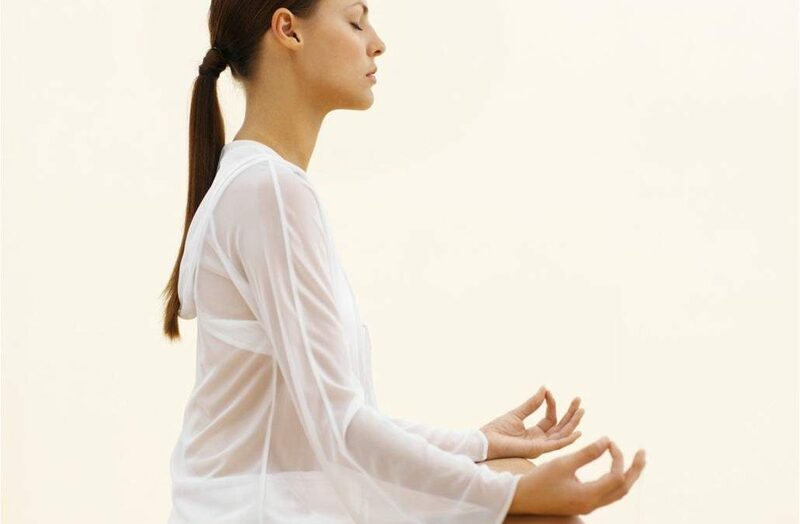 Santosa Detox and Wellness Center offers a comprehensive approach to health and wellness. Our greatest joy comes from watching our clients succeed in their health and wellness journeys, and taking the good practices they learn during their stay with us home with them. If you are interested in exploring all of the options on offer at Santosa Detox and Wellness Center, simply fill out the enquiry form below. A member of staff will respond to you and your questions as soon as possible. We look forward to welcoming you to our detox and wellness center located in tropical Phuket, Thailand.